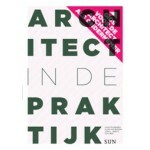 A freelance architect is not only a designer, but also an entrepreneur. 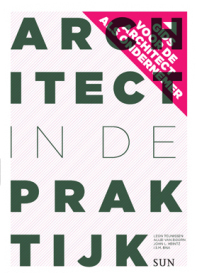 The Dutch book Architect in de praktijk is about the management of a firm of architects. It covers such topics as personnel management, contracts, ac­ counting and tax declarations, as well as the acquisition of assignments, technical and planning regulations, contracting work out, completion, and maintenance periods.